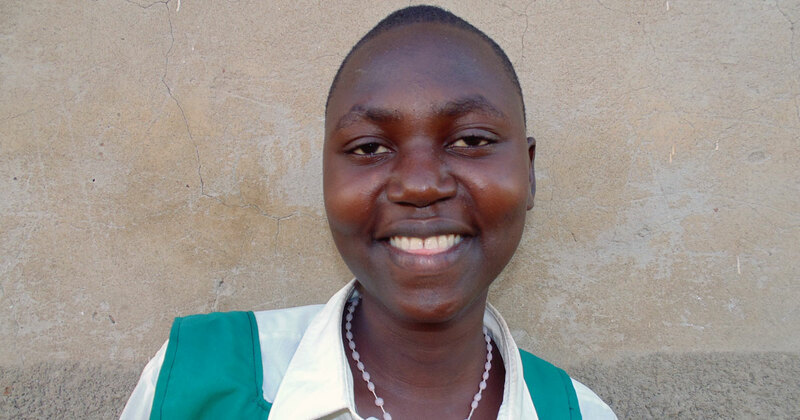 Caroline is a student from Kumi in Uganda. “Before, I would have to rely on my mother to buy sanitary towels. These were too expensive for her and I would have to use rags instead. On most days, I could not go into school at all. “After attending Build Africa’s training on reusable towels and sexual health, I now have the knowledge to make my own supply every month. I have also learnt how to keep myself clean during my periods, and now have emergency pads when going to school and this has improved my attendance. I have also trained two other girls to make their own towels.